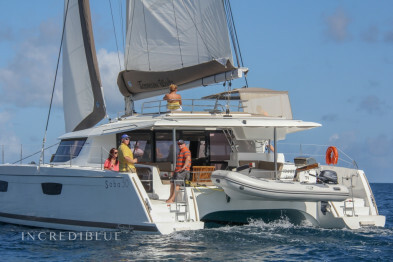 Take a cruise for a week aboard this magnificent luxury 450 F catamaran. It has 4 double cabins, 1 single cabin and a convertible saloon for 2 people as you can see in the photos below. 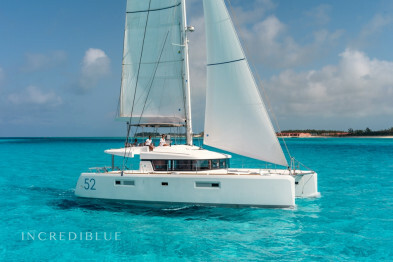 It is a spacious and bright catamaran, with a large outdoor deck to relax or share your meals. Take advantage of this offer to offer you unforgettable memories in the Caribbean. Engine power 2 x 57 H.P. 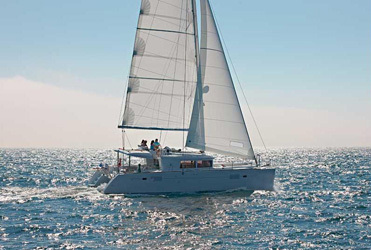 Long term discount 10.00% , for all bookings for more than 21 days of charter (discounts cannot be combined) .